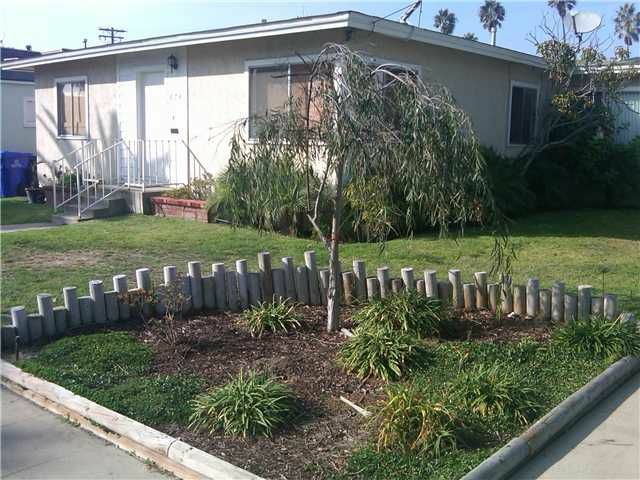 Residential Rental beds: 2 baths: 1.0 775 sq. ft.
Wow! Live the Beach Lifestyle! One block to the Ocean and three to Mission Bay. Private yard. Remodeled bathroom. Clean Unit. No off street parking. No laundry but there is a Laundromat a couple of blocks away.